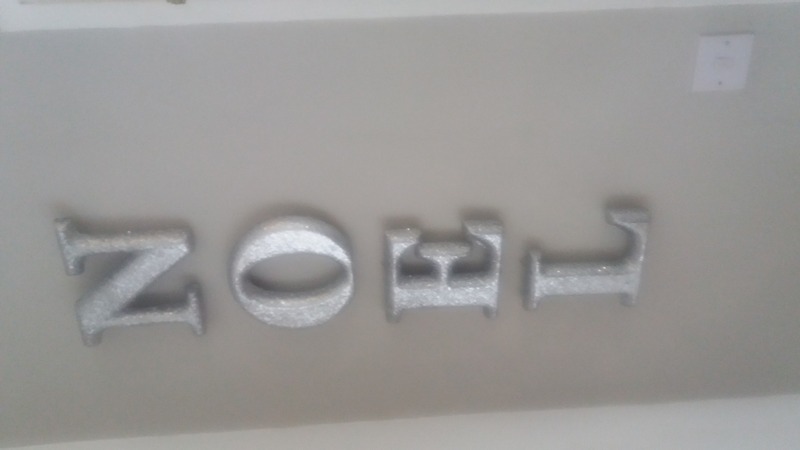 I really enjoyed painting a feature wall in my living room with glitter clalk paint. It is lovely quality paint and it made the cutting in on the wall easier. I was hoping for a little more sparkle with the glitter. I chose mother of pearl to go in the stone chalk paint. I will buy again but am buying chalk paint without the glitter this time!